TOP FLOOR unit. This unit features HARDWOOD FLOORS, 2 bedrooms, 1 full bathroom, living and kitchen area. HOT WATER included in the rent. Laundry in the building. Enjoy the SWIMMING POOL in the warmer weather. 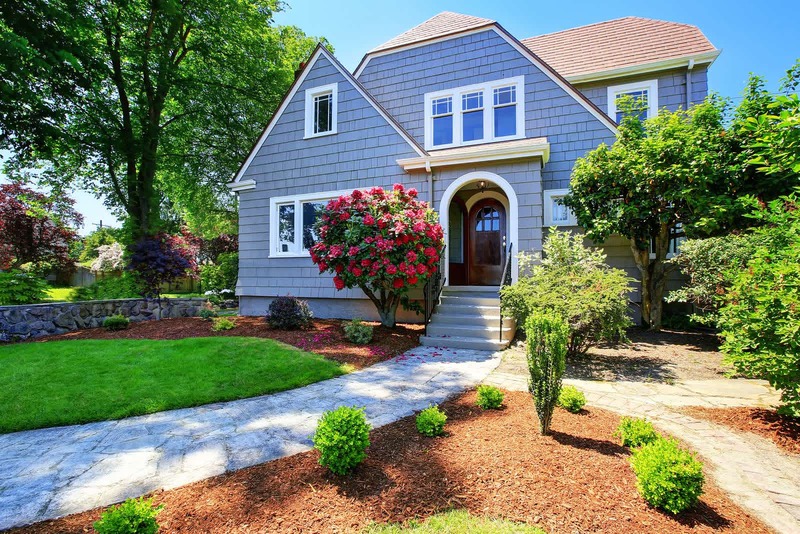 BEAUTIFUL landscape maintained professionally. One PARKING space. Plenty of visitor parking. 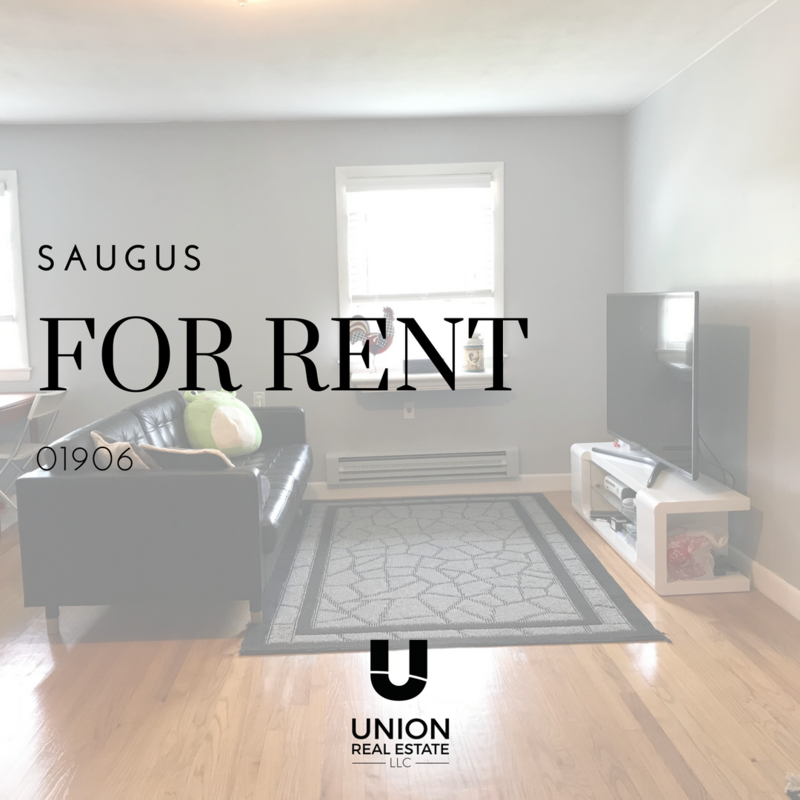 Conveniently located to Route 1, Square One Mall, restaurants, and other amenities.